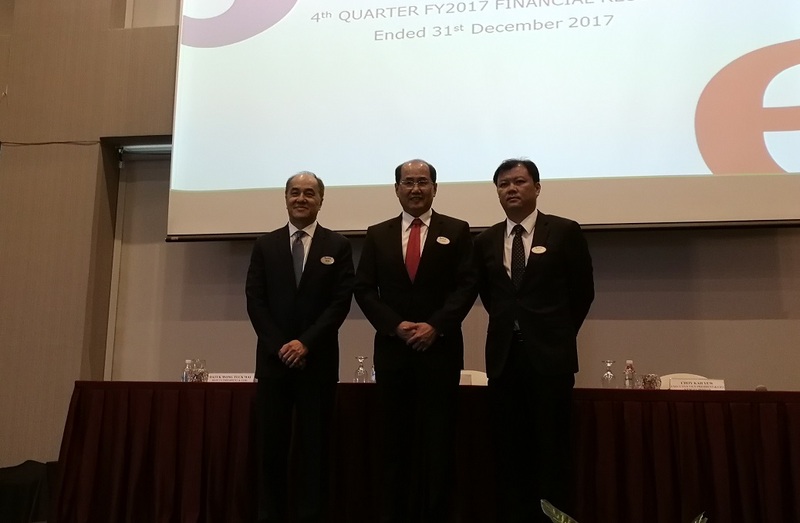 KUALA LUMPUR (Feb 27): S P Setia Bhd has set a sales target of RM5 billion for its 2018 financial year (FY18) ending Dec 31. The developer surpassed its sales target of RM4 billion in FY17 with total sales of RM4.06 billion. With the completion of its acquisition of I&P Group Sdn Bhd on Dec 1 last year, the group achieved a total combined sales of RM4.92 billion. “We are launching projects worth RM7.07 billion this year. “On the international front, we are planning to launch two new projects — UNO Melbourne located in the central business district of Melbourne with a GDV of RM1.14 billion and Daintree Residence at Toh Tuck Road, Singapore with a GDV of RM1.45 billion,” said S P Setia president and CEO Datuk Khor Chap Jen at a media conference today. In Malaysia, the developer said it sees strong demand for landed starter homes and mid-range properties in strategic locations with good infrastructure. “For instance, our 93 units of landed starter homes in Setia Alam were sold out in just three hours. Hence, we will be looking at launches of mid-range landed properties in Setia Alam, Salak Tinggi, Alam Impian, Temasya Glenmarie, Alam Sari, Temasya Putra, Setia Ecohill and Kota Bayuemas,” Khor added. The price range of the mid-end properties will depend on the location of the projects. For example, he said a landed home in Setia Alam can range from RM500,000 to RM600,000 while in Semenyih, it could be tagged at under RM500,000. Khor added that 80% of the sales are expected to come from local projects. Among them would be the launch of its maiden township in Bertam, mainland Penang in the second half of the year. It will offer single-storey terraced homes indicatively priced at around RM300,000. “Local projects contributed RM2.55 billion or about 63% of the total sales last year while the international projects contributed RM1.51 billion or 37% of the total sales. 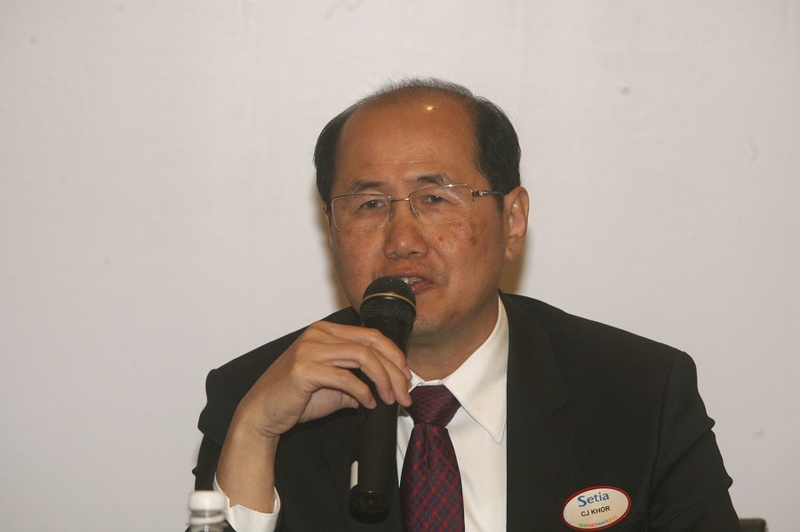 On the local front, the sales secured were largely from the central region with RM1.89 billion whereas the southern and northern regions combined contributed RM663 million of sales,” he said. As for the international projects, Sapphire By The Gardens in Melbourne continued to outperform with strong sales amounting to RM1.07 billion, representing a strong take-up rate of 91% since its launch in June last year. Underpinned by an unbilled sales pipeline of RM7.72 billion, 44 ongoing projects and effective remaining landbank of 9,606 acres with a GDV of RM128.37 billion as at Dec 31, the group’s prospects going forward remain positive.